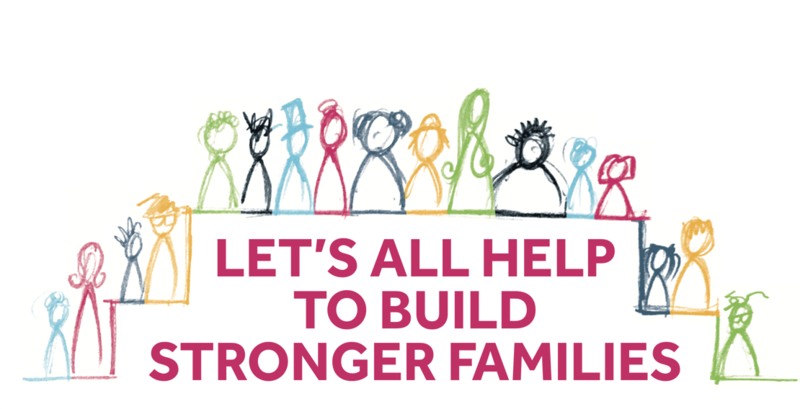 Join us in supporting National Families Week (15 – 21 May). At NAPCAN we love the message ‘Stronger Families, Stronger Communities’ and we know how important this is for protecting children. Check out our National Families Week tip sheet for ideas about the little things you can do every day to help build stronger families. To find out more about National Families Week visit www.nfw.org.au.